Fighting obesity is a perfect example of Big Data capability – approach the battle of the bulge with no theory at all. Start with the data. Big Data won’t immediately provide the reasoning, but the data has patterns . . . and some answers. Google figured out how to predict outbreaks of the flu weeks and months before the CDC. Studying obesity and its flip side – “fit” – starts with information already in the cloud, not so much human experiments as human experience. Google has approached figuring out where flu outbreaks begin by observing its massive search capability. A similar method (and more) can be applied to observing fit and fat. 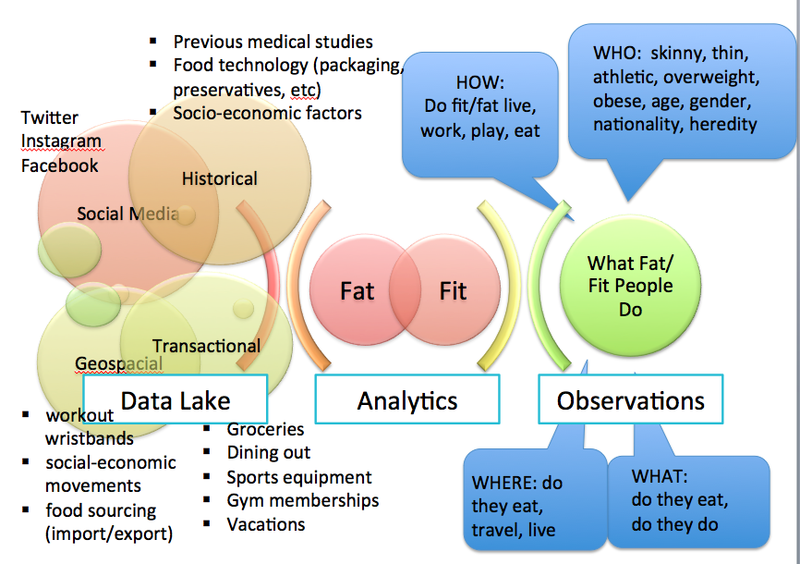 Utilizing Big Data to pool a data lake (habits, actions, information) that already exists and as it streams, observations and patterns in our lives that result in “fit” or “fat” are in the modeling. Again, this is not a search for “why” but just “what” enables fit or fat. 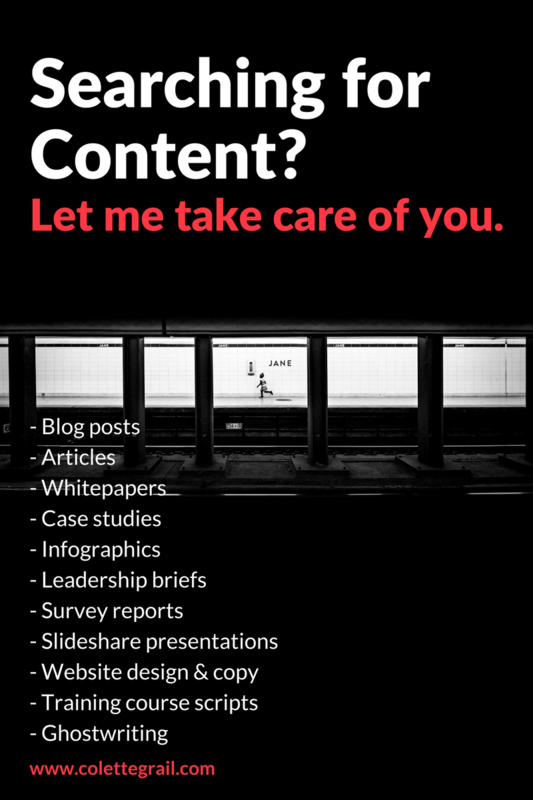 This Big Data approach also works in concert, not opposition, with ongoing studies. Past studies can be used again in this new perspective. Is obesity simply calories in > calories out? Is obesity a growth disorder? Big Data Exhaust also is free of the complications of choosing between environment observation methods: free-living or metabolic ward. By absorbing multiple data sources, Big Data is the free-living components of both conscious and subconscious behavior, captured in a “ward” of data expression. Big Data isn’t the answer to the obesity issue. Big Data doesn’t replace current scientific methods. Big Data does provide a new method to learn more, faster by manipulating and “listening to” its muse.